Thinking of a fun activity for kids?! 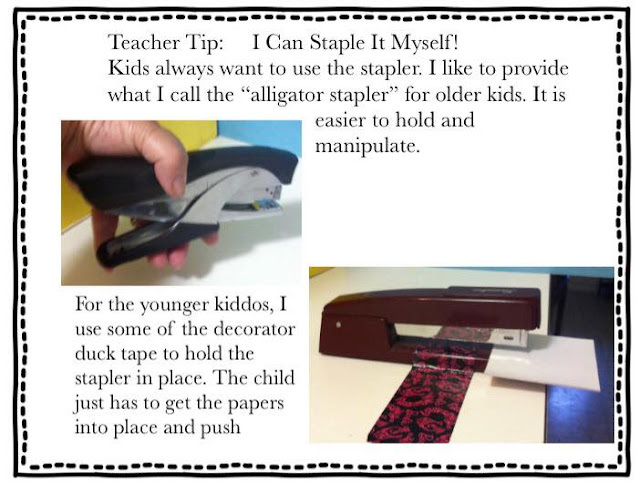 Check out our new Teacher Tip! Well yes! You thought we were done ?! We giving away another freebie to start the year right! 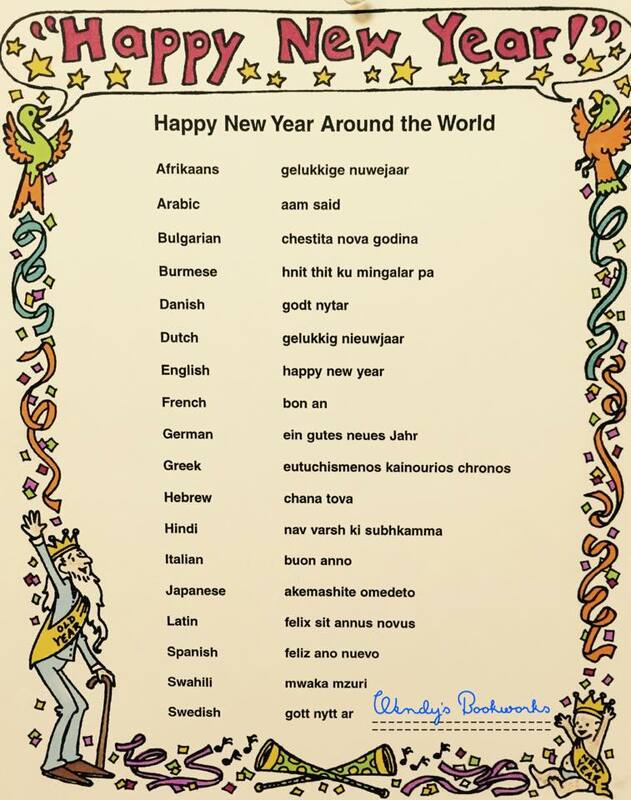 Say Happy New Year in 18 languages! Find these countries on a map. Add to the list! *Teacher's Tip: I have found that 28 lb paper works just as well and is easier on my printer. The "bright" papers are also 28 lb. All these are available at Staples. You know what they say New Year, New products! 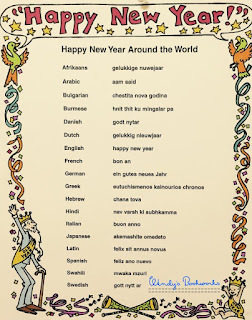 Spice up your table games, lesson plans,etc with this multicultural freebie! 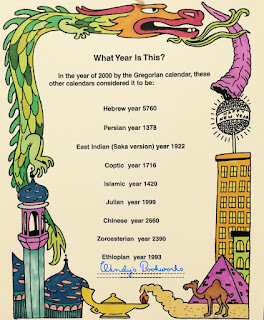 Many cultures around the world use a different calendar - do the math to find out what year it is in 9 other cultures ! *Teacher's Tip: I like to pin this calendar for clear view. I have also found that 28 lb paper works just as well and is easier on my printer. The "bright" papers are also 28 lb. All these are available at Staples. First post of 2016 deserves a NEW product! check out what it is! New product at Wendy's Bookworks!! It's the new year and what better way to celebrate than by adding new products to your teaching tools! Help your kids and students to learn the days of the week and months of the year with this Hourglass Desktop Perpetual Calendar. 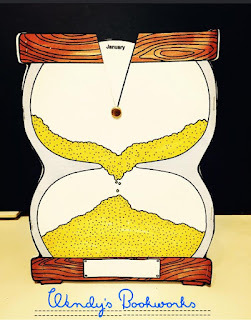 Mark your birthday and watch as it comes around!